UV50+ Block the Burn protection from the sun's harmful UVA and UVB rays . 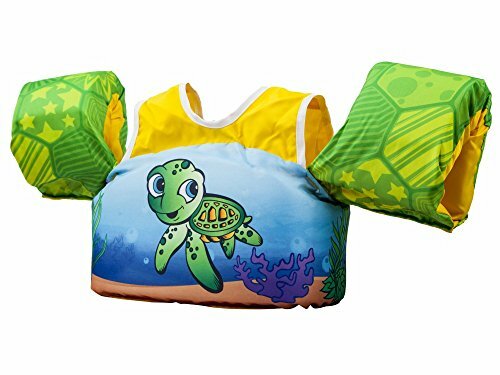 *2.5mm neoprene swim vest, provide enough buoyancy to help children learn swimming. *Provides thermal and sun protection,100% UV protection on covered areas. 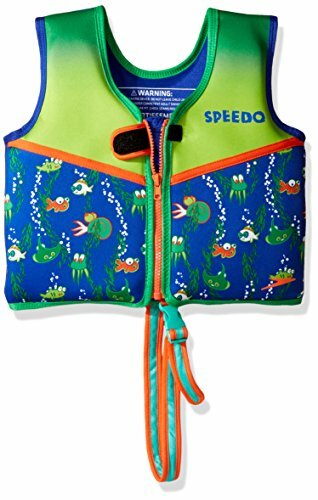 The kids float vest is used to learn swimming, adult supervision is required at all times. 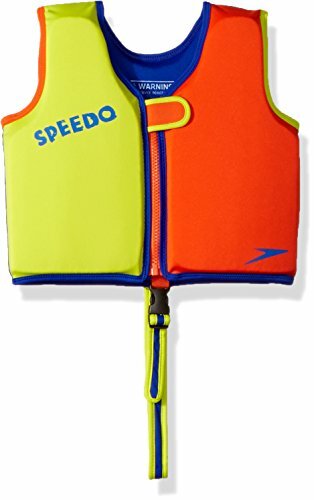 Great Design Jacket style, it wraps around the child's torso and keeps arms free for swimming. 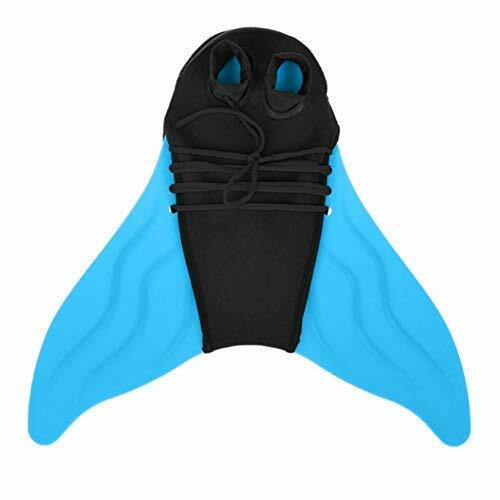 Neoprene Material Top quality neoprene for warmth and buoyancy, give children more confidence in swimming learning. 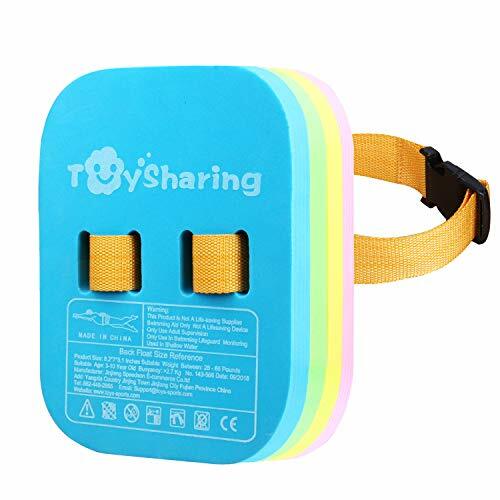 Comfort & Safety Adjustable chest strap with quick-release buckles for comfort and safety. 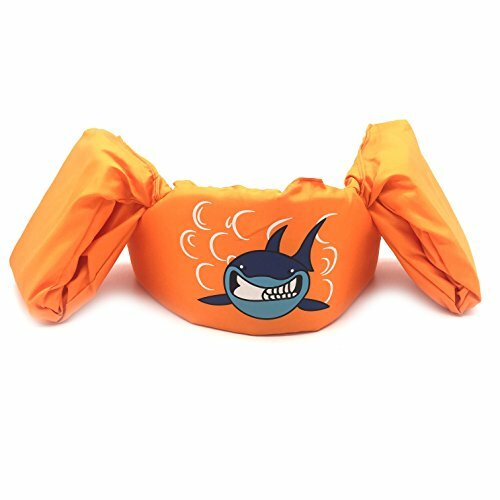 Crotch Strap The children swim jacket comes with an adjustable crotch strap that ensures a snug fit. 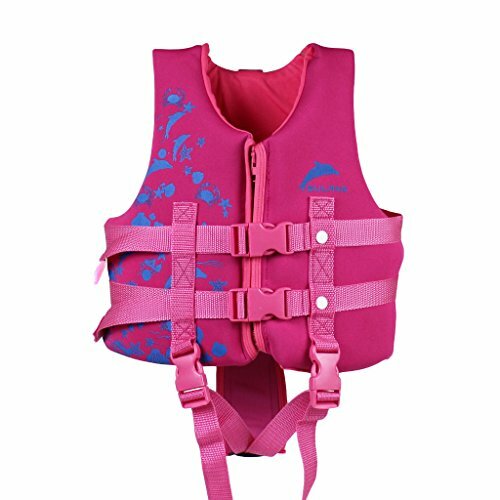 Guaranteed Service If you are not 100% satisfied with our kids float vest, please contact us, we'll refund or replace it. 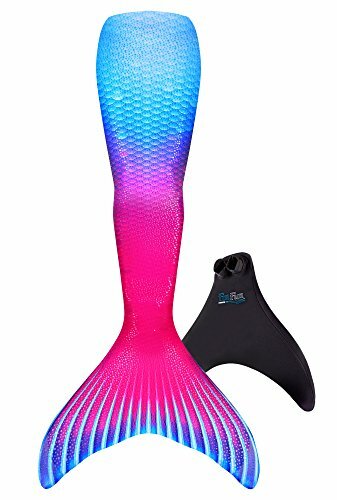 Our beautifully fin mermaid designed and quality finished mermaid monofin can transform anyone into one of the most graceful inhabitants of the ocean. 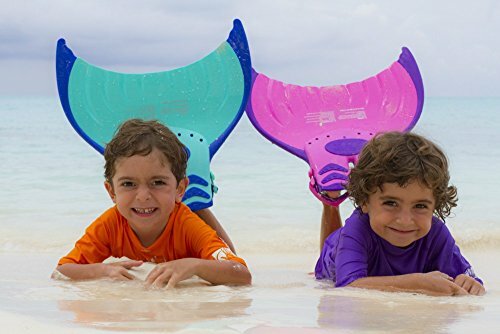 Notice:kids monofin Always use with adult supervision,Do not try to walk on the floor. 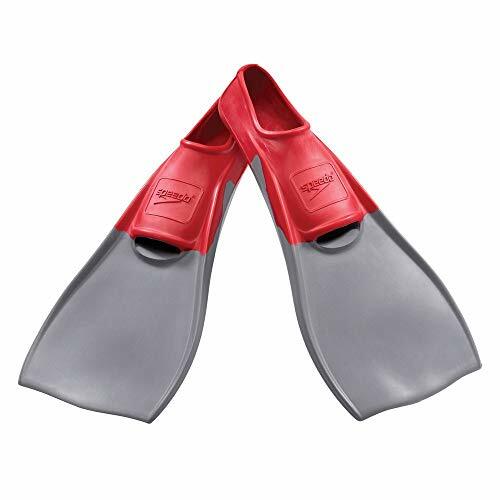 swimmer,it greatly increase the fun of swimming. Different sizes of the feet holes(kids:9cm,adults:11cm)Kids fit for age 4-11,adults fit for 12 years old & up. PP with neoprene black plate insert .More durable ,super strong and won't break,Round tips end protect your cloth cover. 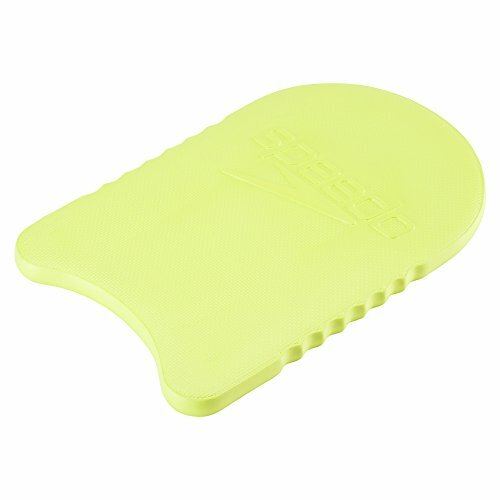 Soft foot packets:Made of swimwear material,Easy to put on and take off.The soft material will effectively protect your ankles. 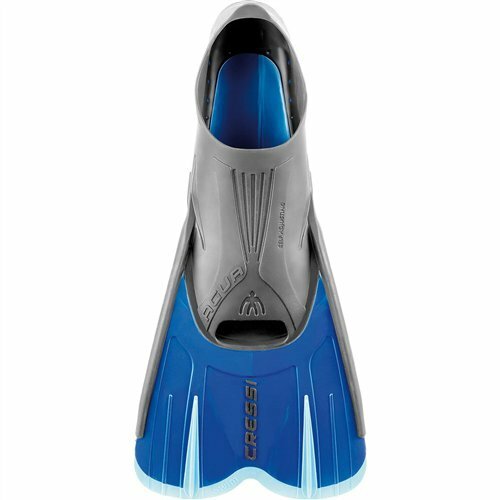 Let you comfortably enjoy the swimming and swim faster. 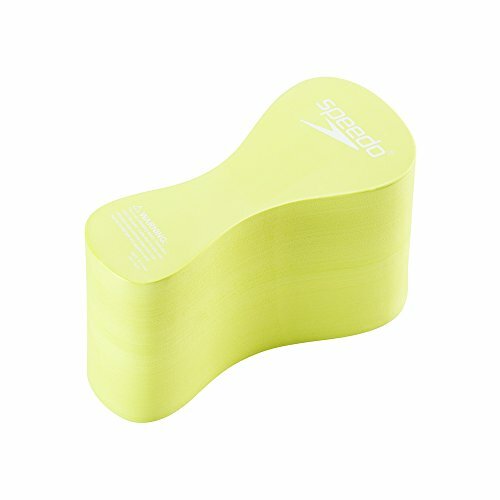 the swimming and swim faster.